About us? For starters our company loves to buy and sell things online. Frankly we are obsessed with it and the office is always buzzing around whats today’s hot products are, how to market and price them. We know what it takes to be a profitable, successful e-merchant and our core purpose is creating easy to use tools that help customers find a competitive edge in a crowded and ever growing eCommerce space. We have been at the multi-channel game for over 10 years at the forefront of providing online eCommerce software. We stay that way by passionately building innovative, technology-driven applications that reach millions of buyers through the worlds largest eCommerce marketplaces. We believe in equal opportunity and presence for e-merchants of all sizes and help them by providing the tools needed to compete and grow their online and brick and mortar businesses. Our Agile approach allows us to deliver customer value by quickly reacting to changes in the marketplaces. We build software that is easy to use, saves time and doesn’t cost an arm and a leg. 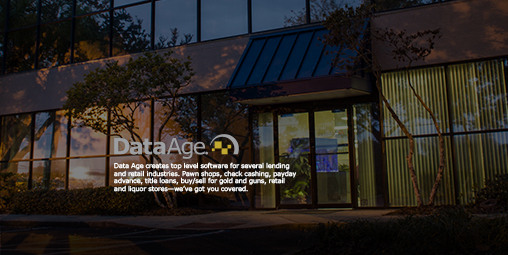 All of our development, sales and support are handled in-house domestically in beautiful Tampa Bay Florida and are deeply integrated with key technology platforms with an architecture designed for speed, security and redundancy through top tier providers such as Amazon Web Services, Google and eBay. First, what is a hashtag and why should you use it for your business? Why is Google Doing it?